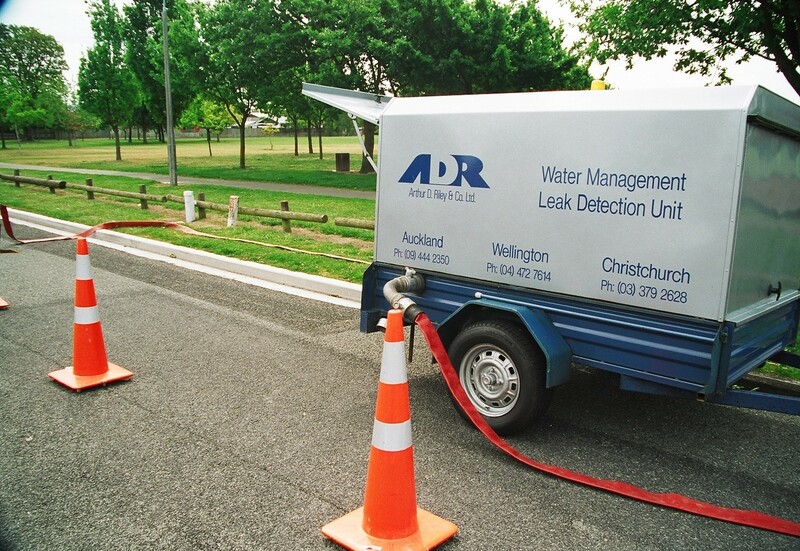 Water Services | Water Leak, Pressure and Flow | Arthur D Riley Co. Ltd.
Arthur D Riley & Co Ltd is committed to providing a leak detection service through the establishment of our Water Loss Management division. This service compliments ADR’s long standing involvement in the water supply industry and has been designed to meet the needs of clients in local government and the private sector. The company employs enthusiastic and competent personnel that have had many years experience in the specialist field of Leak Detection Services and his experience and qualifications ensure a high standard of work is maintained. With specialist equipment and logging systems, ADR offers services that allow councils, consultants, industry and agricultural sectors to collect vital information on the status of their reticulation systems and networks.